Everyone makes bad credit choices at some point in their lives and this is what we understand about our customer’s that come to us for a second chance mortgage loan. A second mortgage on your home can mean the difference of a future foreclosure on the family home. The mortgage brokers in Toronto, Canada can help you to get the extra cash you need to save your home if it is in danger of being foreclosed upon. A second mortgage in Toronto is a mortgage that is take our on the equity one owns on their first mortgage. This is always a very risky chance to take, in that if the loan defaults, then total of the first mortgage loan becomes due if full. All a homeowner must own is 20% equity in their home in order to qualify for a second mortgage loan on their home. When taking a second mortgage out on your home you can use the money to renovate your home, or you can use it as capital for a business venture you may be trying to acquire. When trying to qualify for a second loan in Canada; it can be very difficult. Due to severe bank requirements and regulations, it can be quite hard to acquire a second mortgage loan through a bank lender. 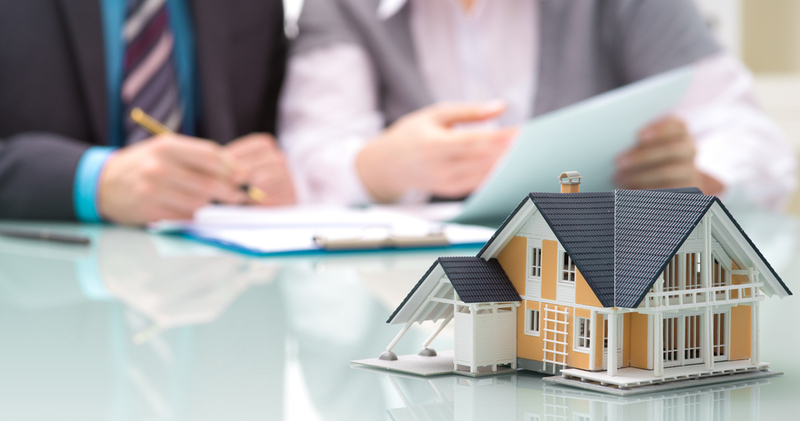 For this reason, many people go to private lenders to acquire a second mortgage. For this reason, if you have been denied by a formal banking institution for the second mortgage on your home, you might consider applying for a second mortgage with a private lender. There are also home equity loans that you can apply for; these types of loans use the equity you own on your home as a form of secured credit loan. A home equity loan is something like what is owed on the loan, minus any debts you owe on the home; which would be what is determined the amount of your second home mortgage; however, your credit score and job security isn’t quite as important as it was in determining the first mortgage. Even if you have a credit score below 550; there are still some private lenders that are willing to sell you there home. A major bank in Canada requires a credit score of at least 600. A trust company will lend you money with a credit score of 550. And a private lender will lend to you with pretty much any credit score. The reason why a lot of private lenders will loan money to a person with a bad credit score, is because the risk that the person will default on the loan and private lenders are actually looking at what the equity is on the property. A private lender will sell a person with bad credit a home with a registered mortgage; which means if the person defaults; the owner of the property can sell the property out of from under the buyer. So the thought of taking out a second mortgage in Toronto with a private lender is not really as good an idea as it sounds, considering the serious consequences.